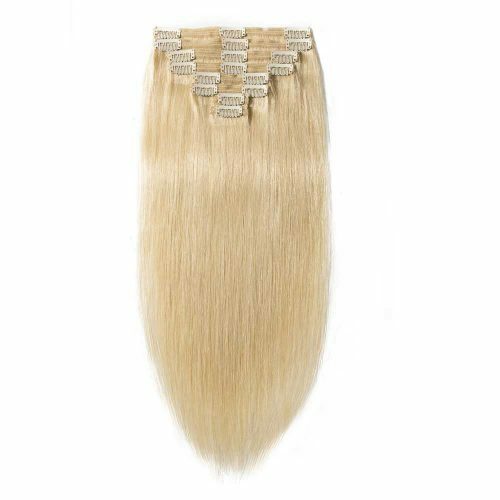 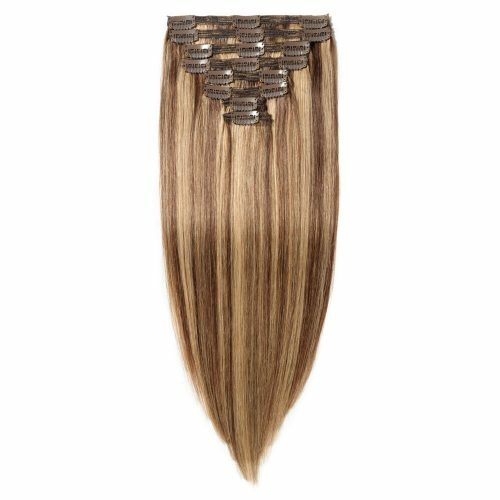 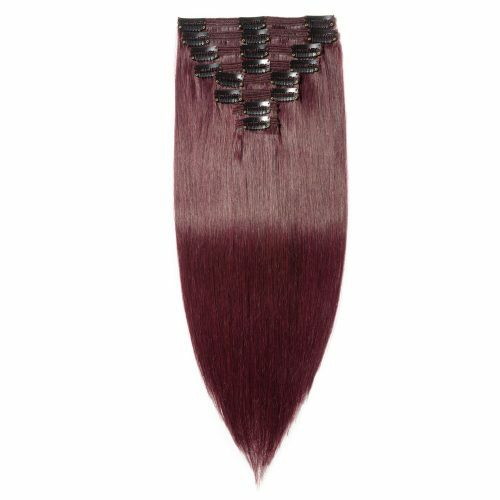 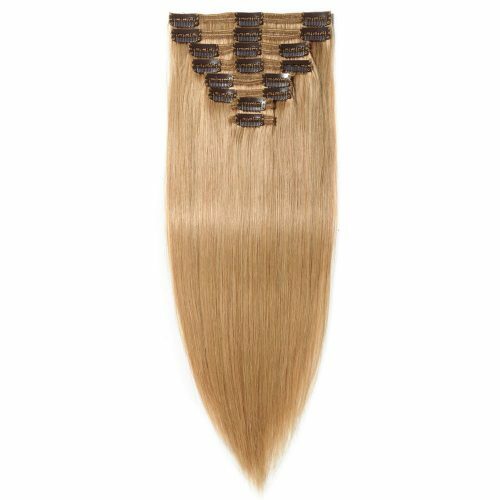 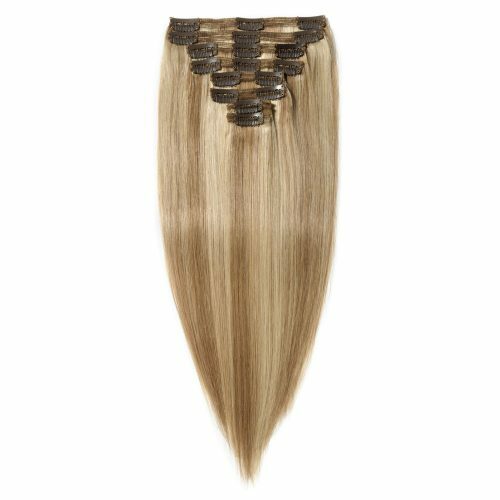 Pearl Spand = 21 cm long (bendable to shape) Comb width = 5.5 cm Easy to apply with a comb base that simply slides into the hair. String and secure hold once applied. Pearl are bendable to sit in any shape around the chosen hairstyle. 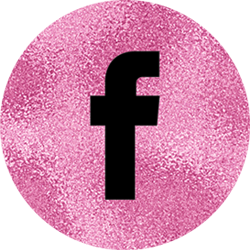 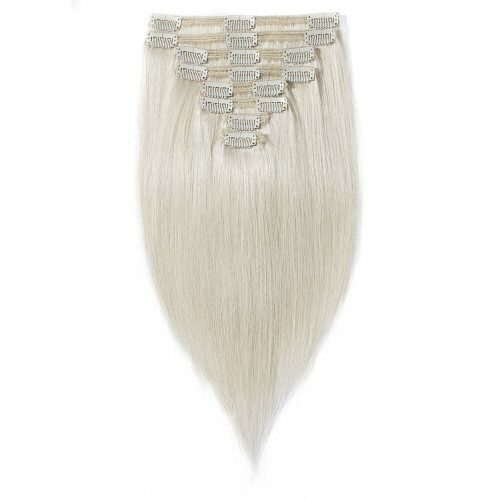 50 cm in length and bendable into any shape this popular Hair Vine consists of a mix of fake pearls, see-through crystals and sparkly diamonds. 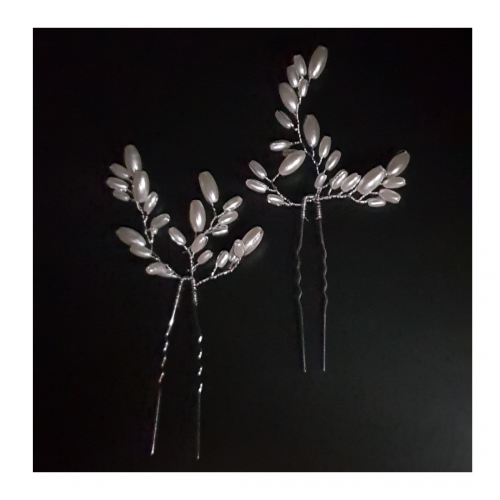 Silver in colour and made with a thin wire base - this hair accessory can easily be placed and pinned into any hairstyle. 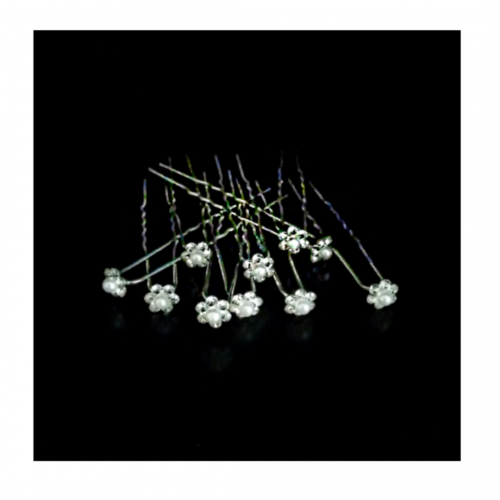 Cluster Pearl Hair Pins are 7 cm in height and the pearl cluster is 1.5 cm round. 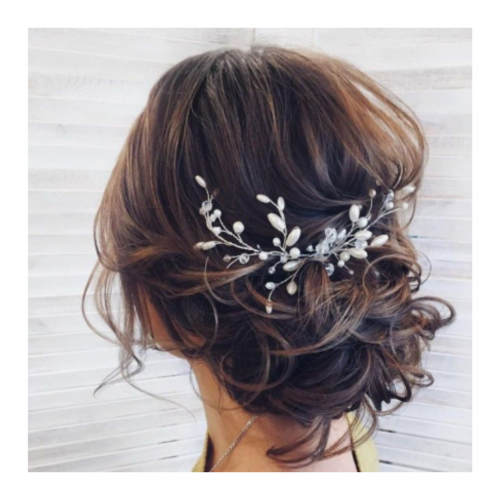 Fake pearls with diamond sparkles in between. 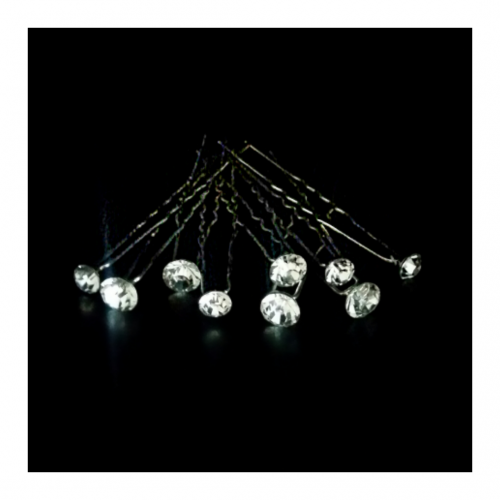 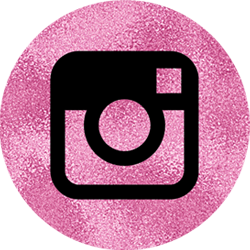 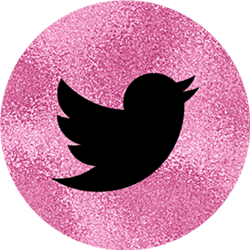 These pins can be spread out throughout a hairstyle or grouped together to look like a larger hair accessory. 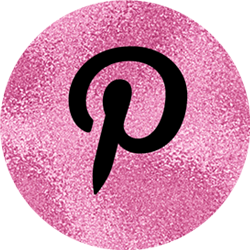 Pins sold individually. 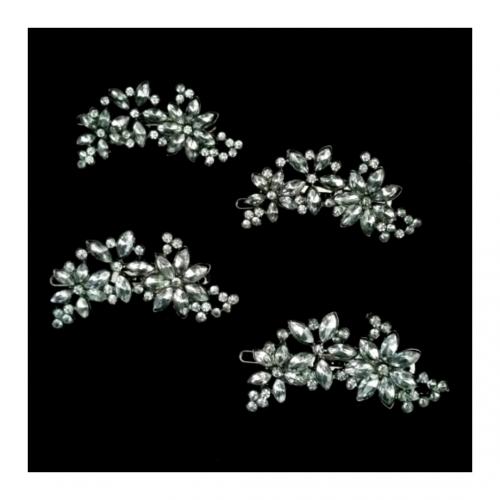 These silver clips with dark backings are all sold individually. 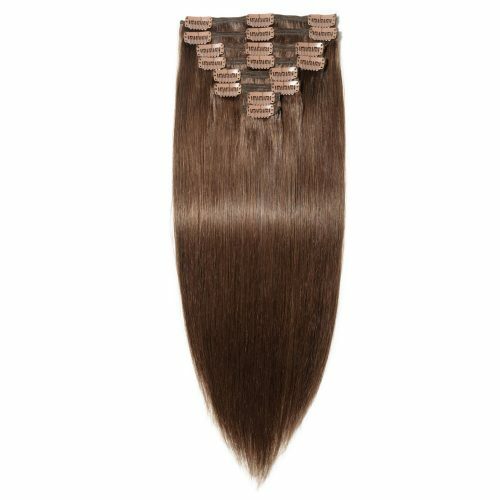 Clasp at back that opens up and clips into hair. 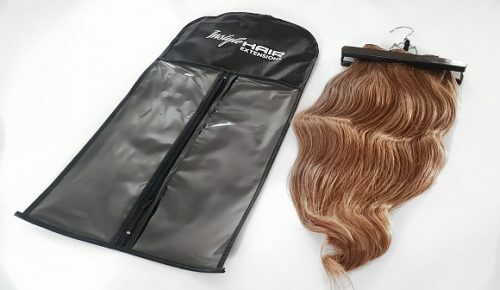 Perfect for all hair types. 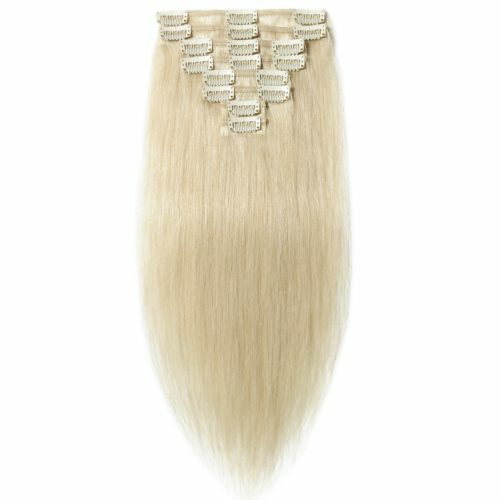 Bridal Hair Comb is 5 cm wide and the length of the accessory is 12 cm long and 7 cm in height. 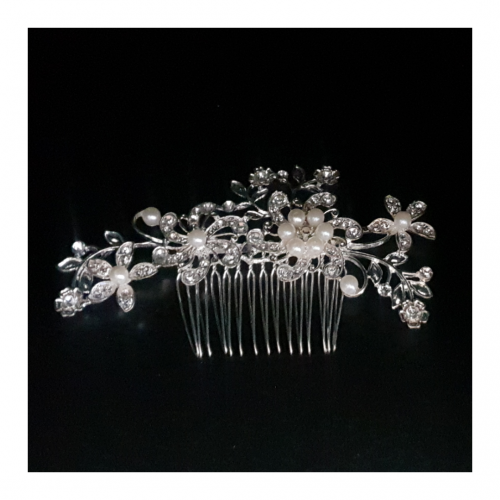 Silver comb with fake crystal and pearl pieces. 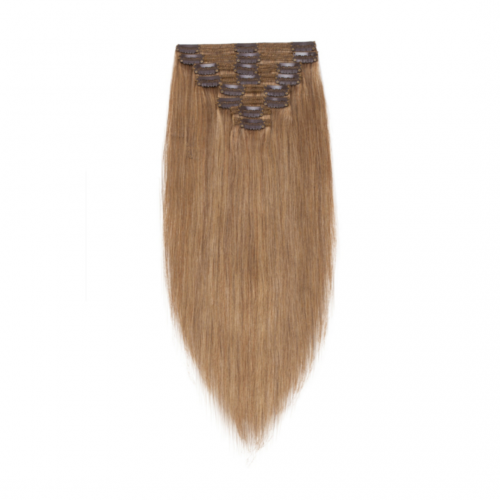 This comb is a very sturdy hair accessory for all hair types as the comb sits nicely into the hair. 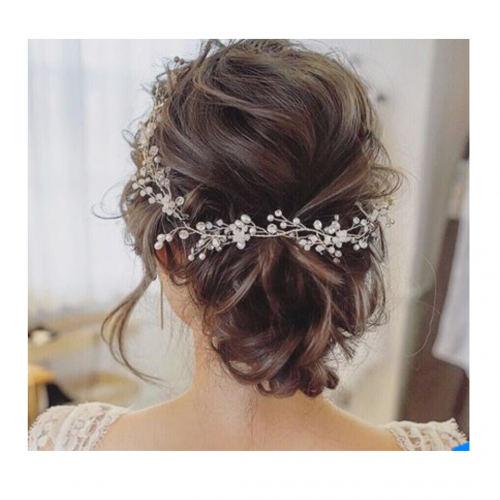 Can also be worn on top or under a veil. 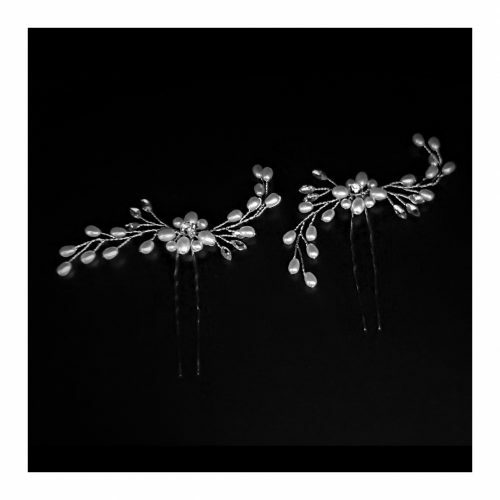 Set of 2 Bendable Pearl Hair Pins with flower centre. 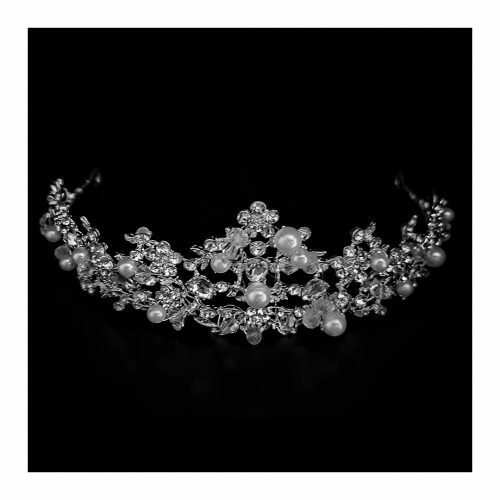 Pin length is 7.5 cm ling and overall width when pearls are spread out is 13 cm. 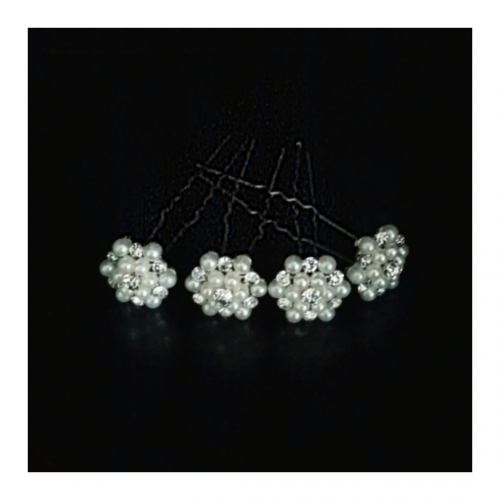 The pearl arms are bendable to any shape as they are on wire.